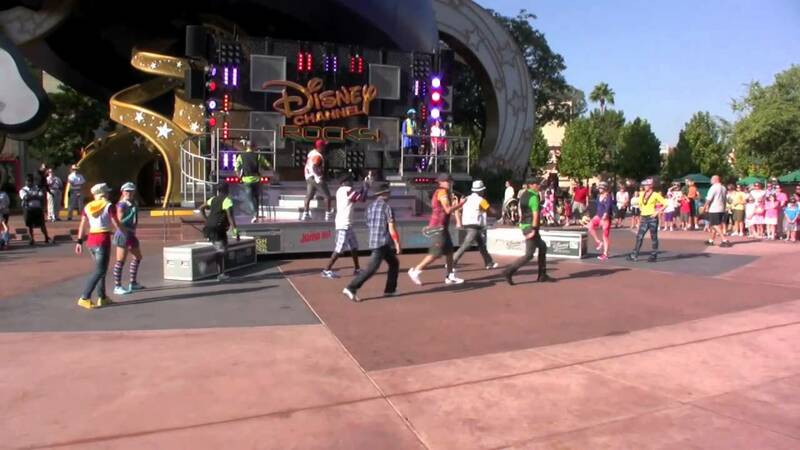 Jul 29, 2010 in "Disney Channel Rocks!" High School Musical 3 at Disney's Hollywood Studios is set to close on October 2 2010 to make way for a new show based on Disney Channel hits including the “High School Musical” series, “Camp Rock” and “StarStruck. The new show, which is currently unnamed, will begin on October 22 2010. More from "Disney Channel Rocks!"